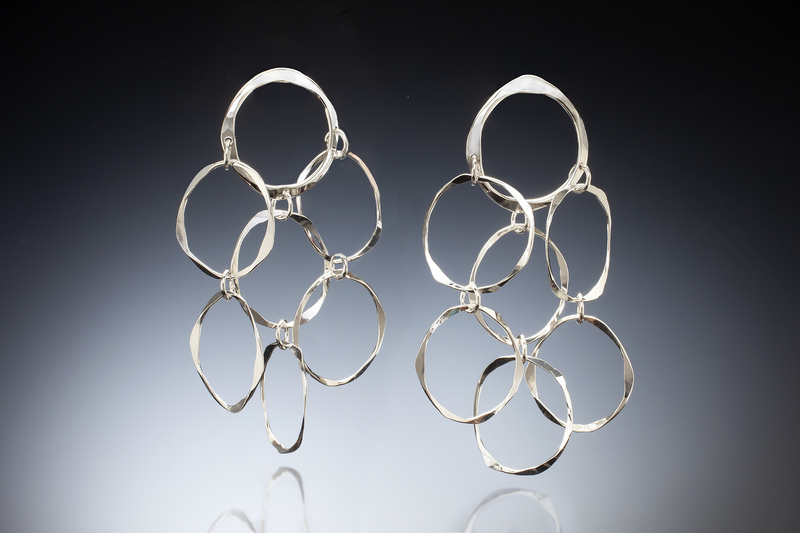 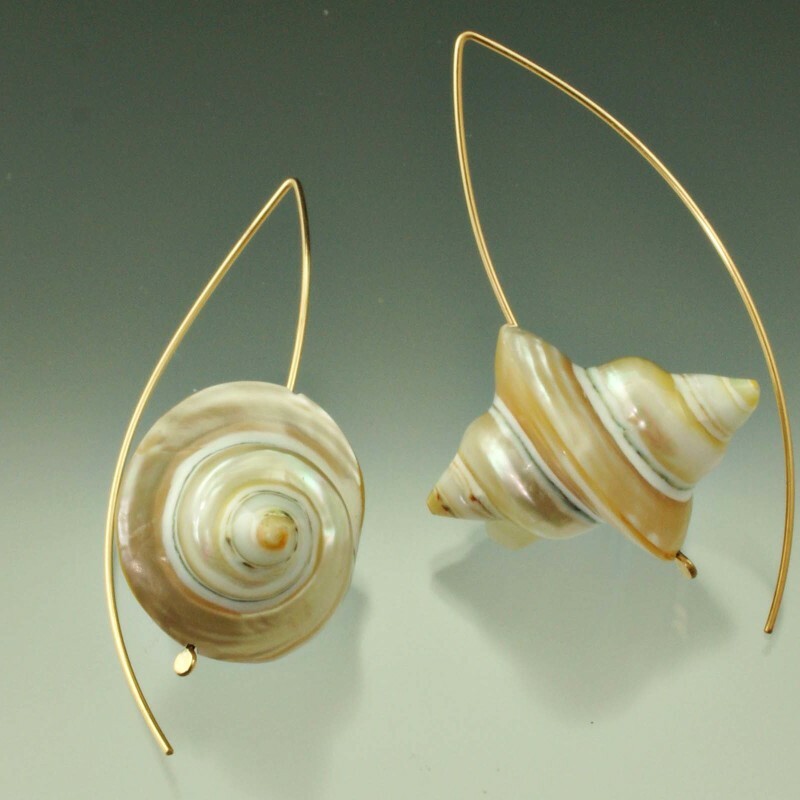 Lots of movement in this great pair of sterling silver earrings. I hammered each ring in different directions to catch the reflection of light. 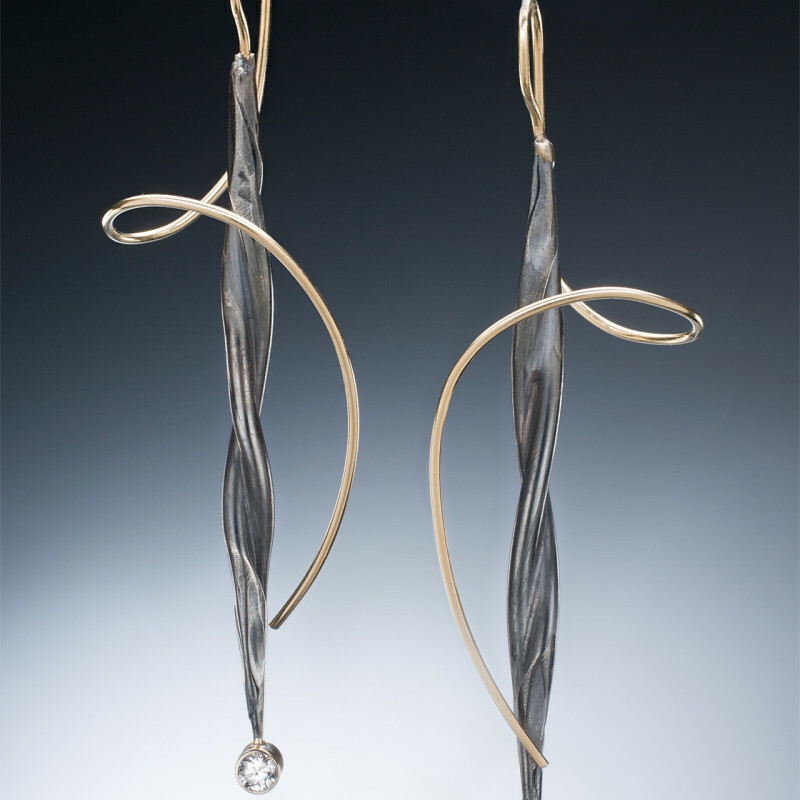 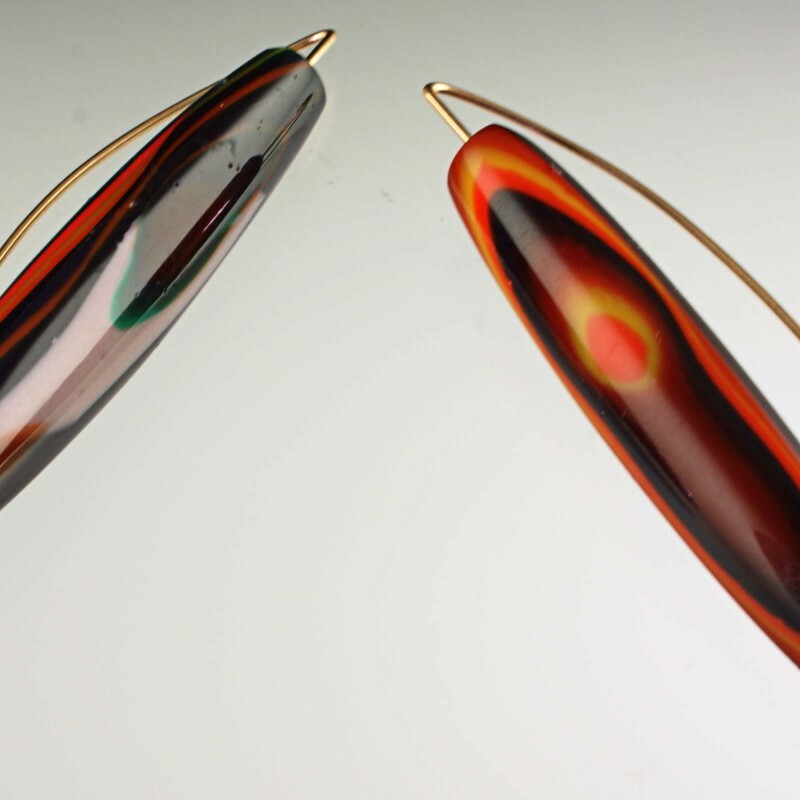 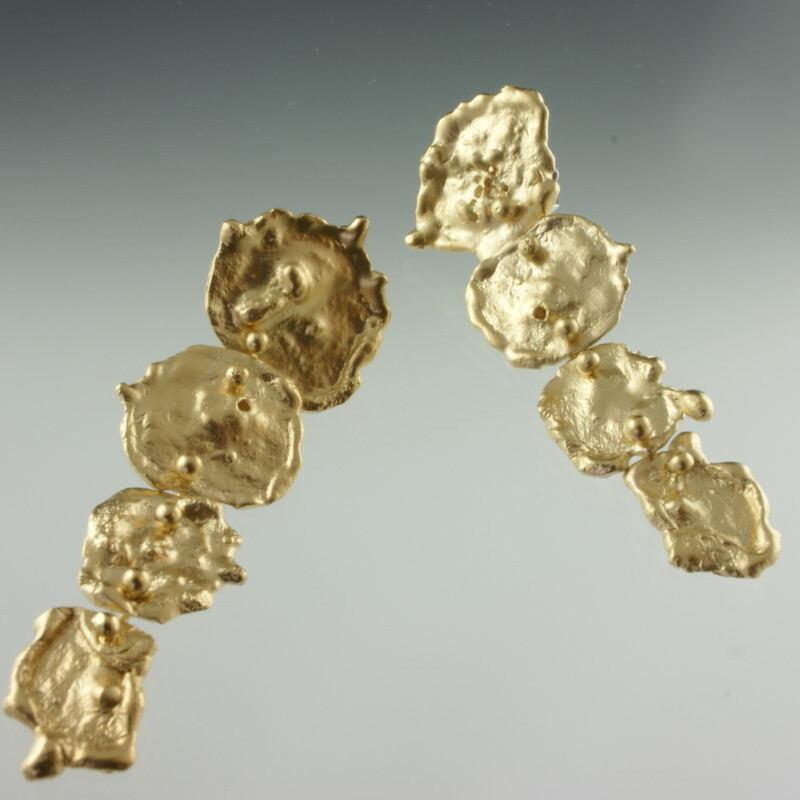 The top piece has a post that hugs your ear and the rings cascade down and move separately!